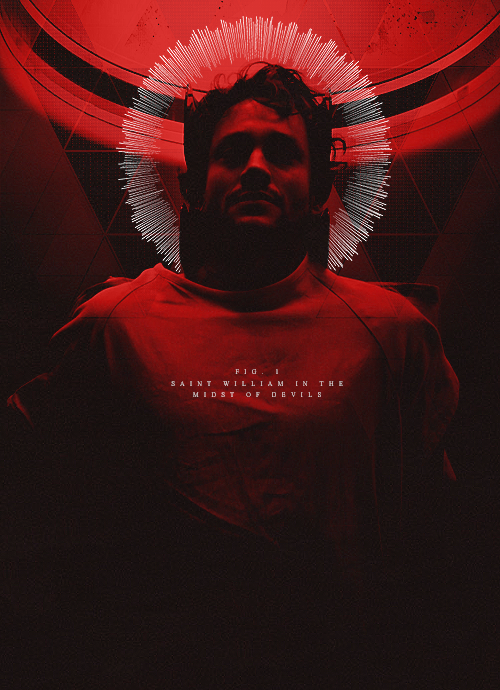 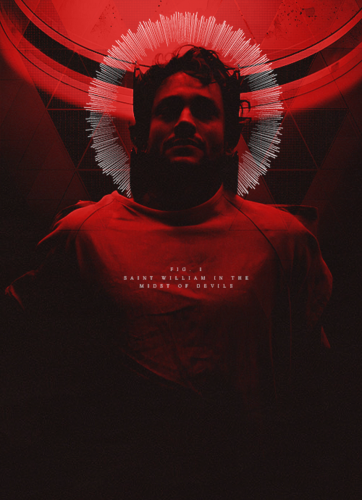 Will Graham. . Wallpaper and background images in the hannibal serie de televisión club tagged: hannibal season 1 hugh dancy will graham.